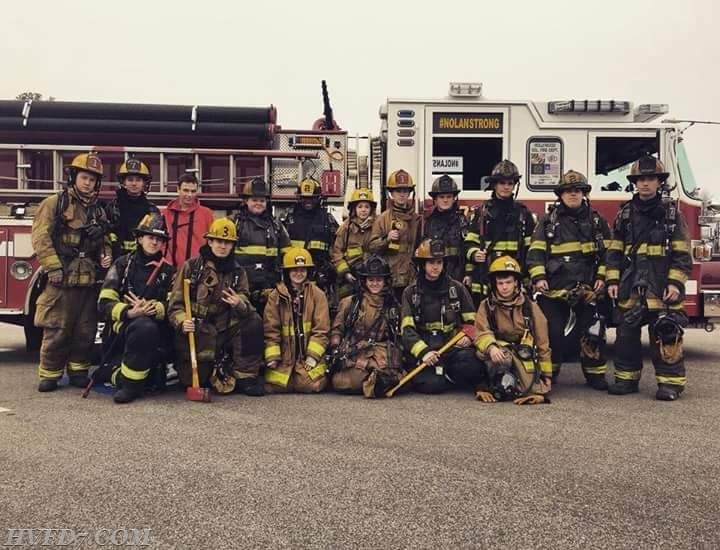 On May 25, 2018; Hollywood Volunteer Fire Department hosted the graduation of Fire, Rescue & EMS Cadet Class #11. 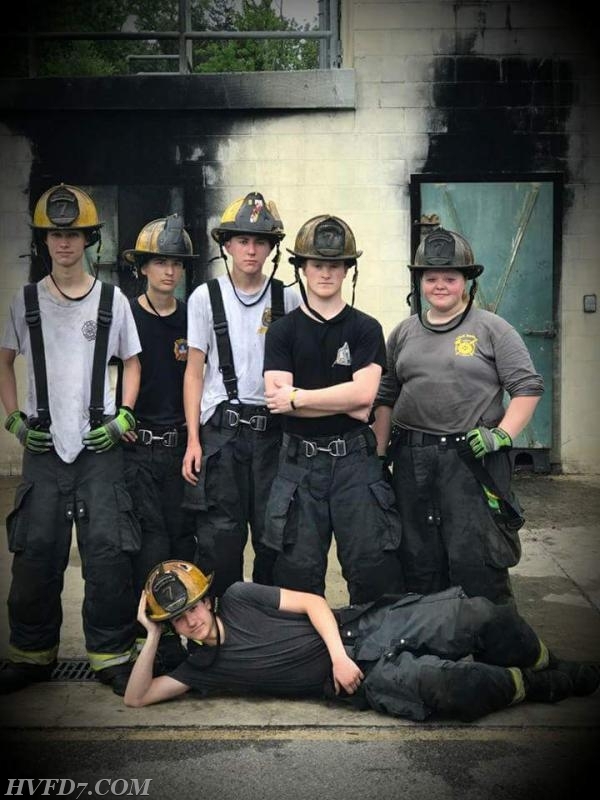 In September 2017, Hollywood VFD partnered with St. Mary's County Public Schools, Maryland Fire & Rescue Institute and other local Fire & Rescue Departments to provide extensive coursework and clinical training. The certifications earned, consisted of Firefighter 1, Firefighter II, Rescue Tech, Hazmat Operations and EMT. Hollywood Volunteer Fire Department would like to personally congratulate the students of Class #11. Special thanks to the instructors and all who supported Class 11.